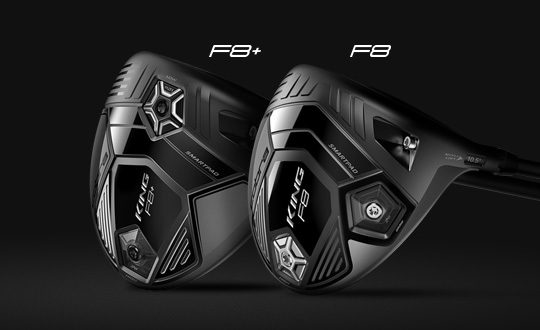 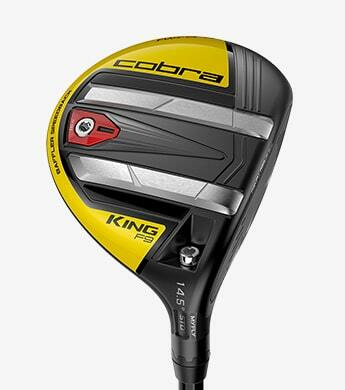 The KING F9 SPEEDBACK Driver now available in a one-of-a-kind camo pattern. 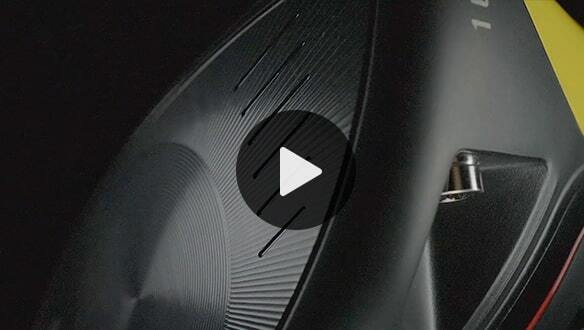 Performance that stands out. 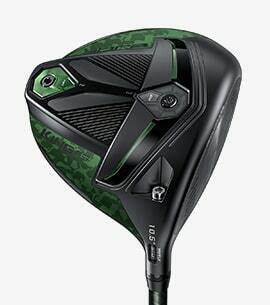 The KING F9 SPEEDBACK™ Special Edition Camo driver features a one-of-a-kind camo pattern. 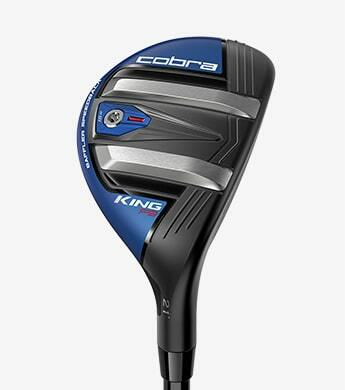 Our longest and fastest fairway is the first to feature a precision CNC milled face. 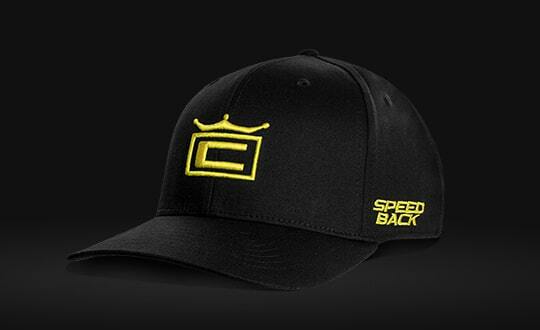 SPEEDBACK™ and Baffler® Technologies deliver the ultimate combination of forgiveness and accuracy. 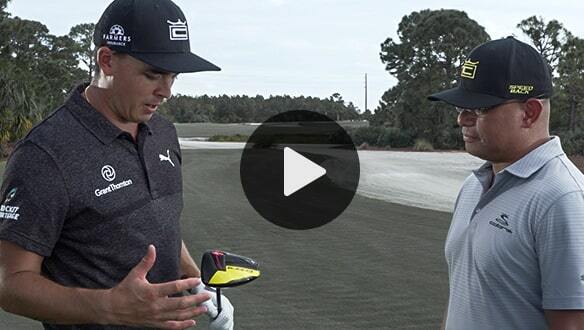 A ONE Length configuration simplifies your game for increased accuracy and consistency. 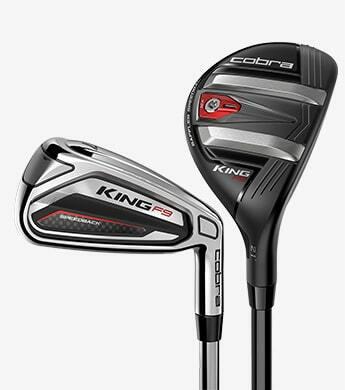 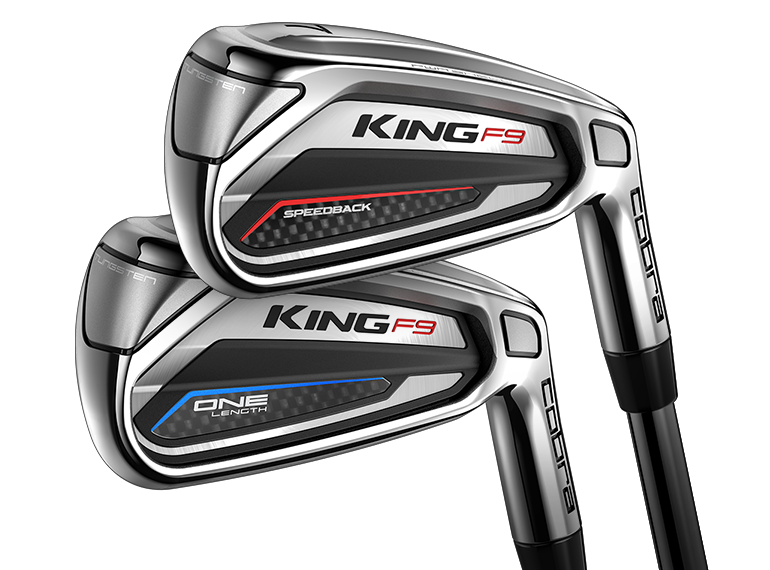 Our revolutionary KING F9 SPEEDBACK™ irons deliver the ultimate combination of distance and forgiveness. 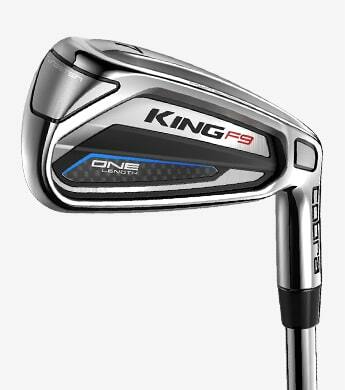 Our first iron to optimize low CG and high MOI for true distance with forgiveness. Gap your set perfectly by replacing your long irons with a more forgiving hybrid. 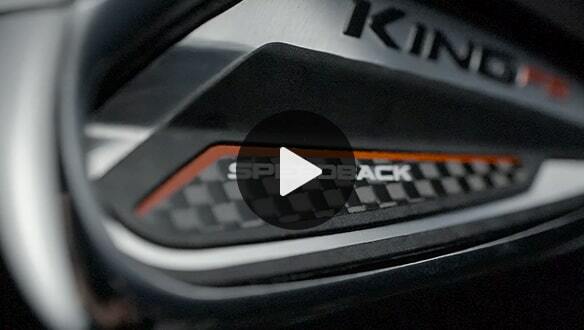 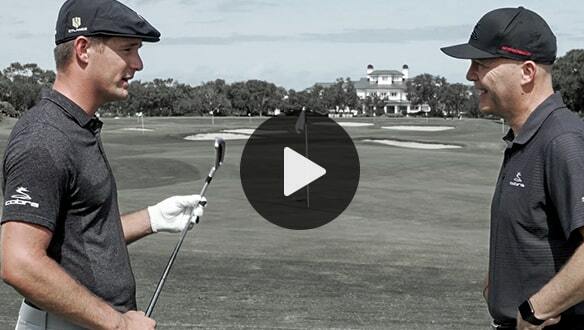 ONE Length hybrids and irons simplify your game for increased accuracy and consistency. 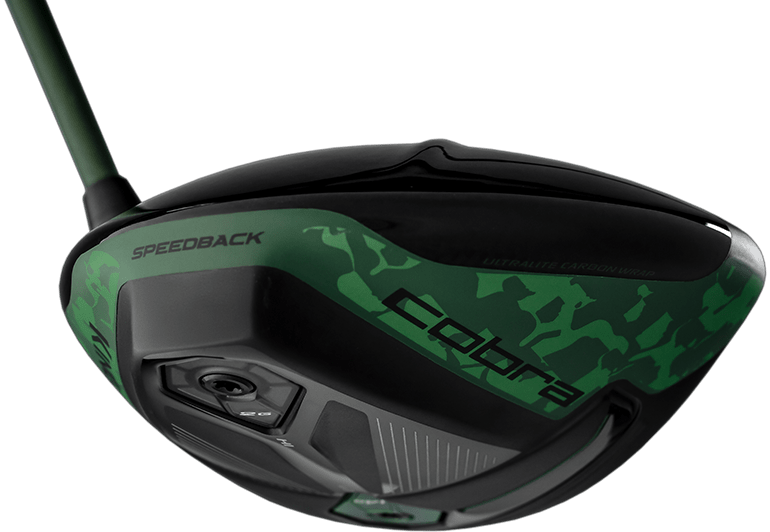 Product Updates and Special Offers.